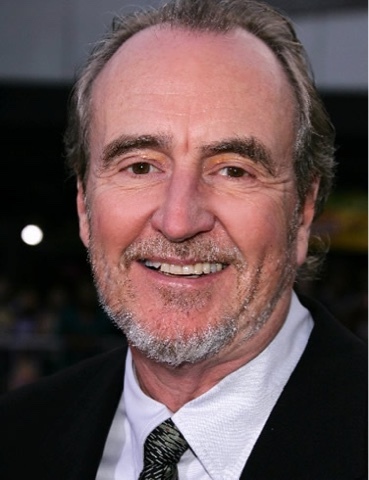 So saddened to hear the news today about the death of Wes Craven, the genius who probably started the horror we love today,and the person who generated the interest back in Horror in the late nighties with the Scream franchise. When horror films were almost pardon the pun dying out, to action thrillers,and the darkness that was Seven. He put new light back into the Genre,and people should not forget that. With so many favourites to choose from such as A Nightmare On Elm Street, The Hills Have Eyes, The Serpent And The Rainbow, Scream,The Last House On The Left, And Shocker. To name a few,you know I still cannot believe it so upset today.